I love that there’s always something happening in Adelaide of late, and not only just in mad March. The Market Shed on Holland is a fabulous place to meet up with family and friends. 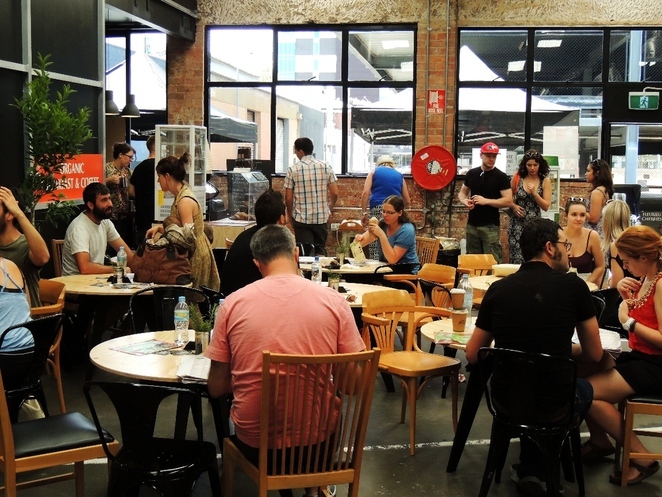 The owners have converted their undercover shed behind their supermarket on Gilles Street into a bustling inner city market. 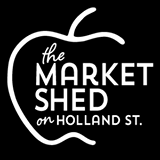 The Market Shed on Holland is focused on certified organic, sustainable and local produce. It’s a place where you can connect with people who enjoy similar food, in an ornate atmosphere. It’s a great place to have breakfast, or have a brunch snack or to buy your fruit and vegetables for the week. It’s a vibrant market that you have to go and witness for yourself. 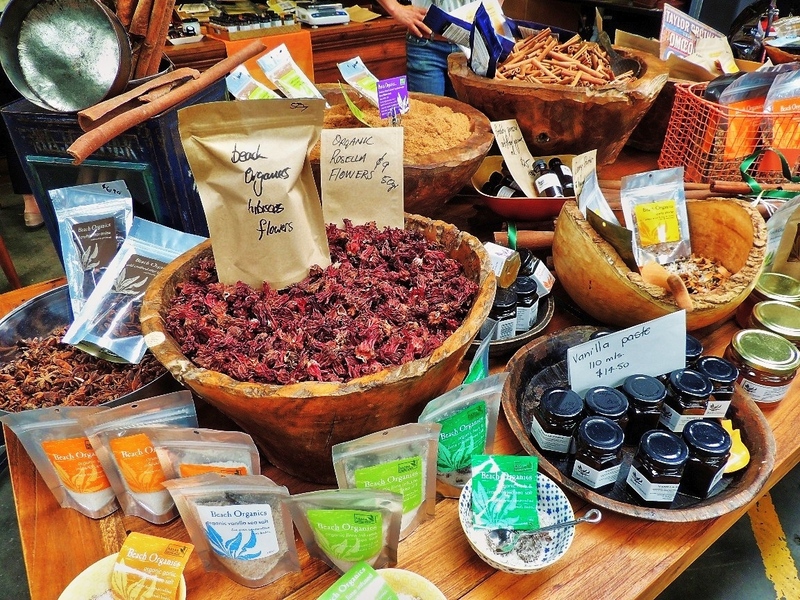 The Market Shed on Holland is open every weekend on a Sunday from 9am -3pm.